I love myself some cute kitchen tools. 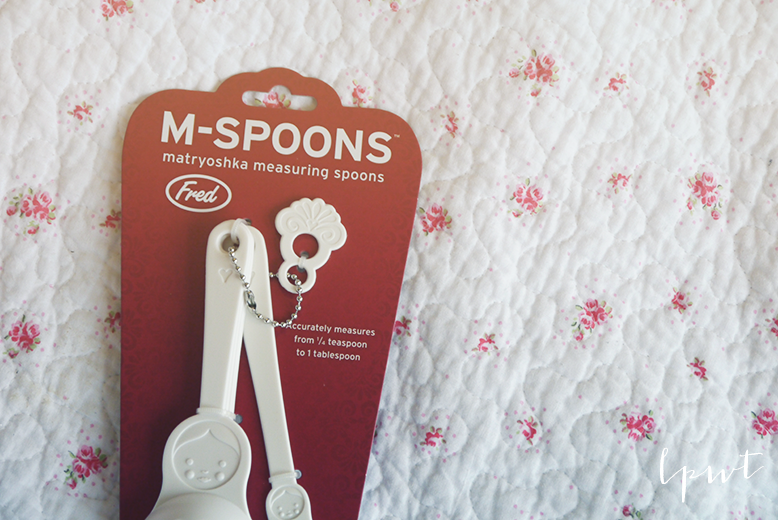 And these M-Spoons by Fred are so up my street. 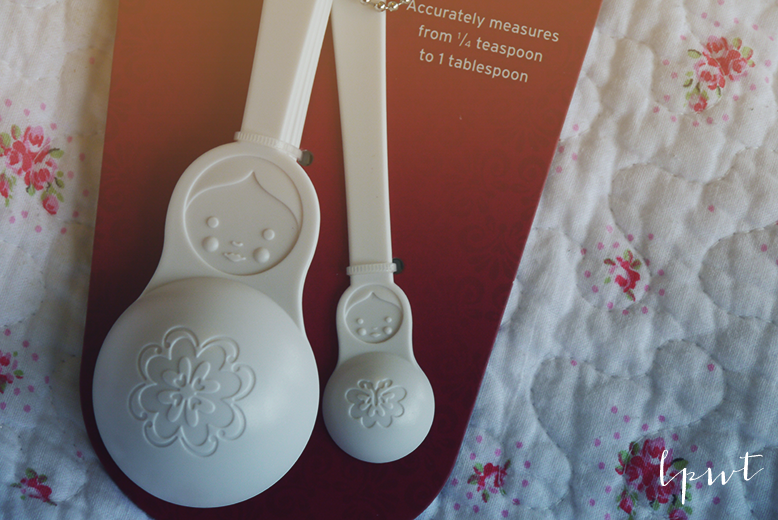 They are measuring spoons in the shape of Russian dolls and you measure things in their tummys! So ingenuous! There is a large range of Matryoshka kitchen wares by fred and I honestly want all of it!